Now it's time for Ipsy!!! Unlike Birchbox, they had a Valentine's theme this month! This month's theme is The Look of Love! This is such a cute bag! 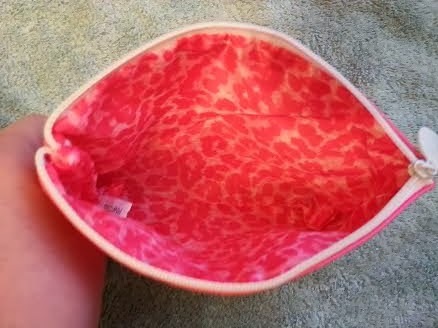 I just love the pink cheetah print inside!! Deluxe Size (0.14 oz)-$7.47 Value! Everyone got one of these, but you could have also received it in the color Peony Petal. 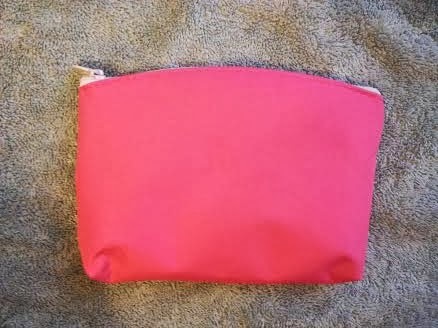 I've received a few of their products in previous Ipsy bags which I really enjoyed, so I'm sure I'll like this one too. I was also hoping to get this shade, so I'm glad Ipsy got it right!! Full Size (0.5 fl oz)-$8 Value! Every Ipster also got one of these, but some received it in the color Odette, a purple shade from the naturel collection. While this looks like a nice pink shade from the Awaken Spring collection, I'm suppose to be getting a similar shade by Lauren B. Beauty in my Glossybox later this month. 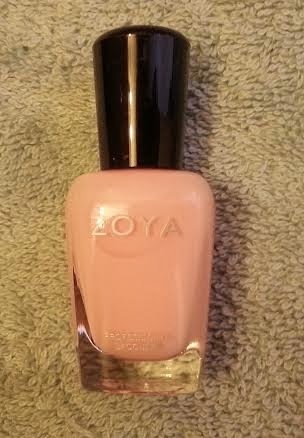 But I really can't complain since I love Zoya polish! Plus it's full size and a perfect shade for Valentine's!! Deluxe Size (1 oz)-$5.11 Value! This was a variation item. You could have instead received Uberliss RituOil, PHYTO-C Velvet Gel, Skyn Iceland Fresh Start Mask with Ice Age Mud, IPKN NY Moist & Firm BB Cream, Pacifica Hawaiian Ruby Guava Body Butter, NuMe Intense Renewal Mask, or Dr. Lin Skincare Acne Spot Corrector. 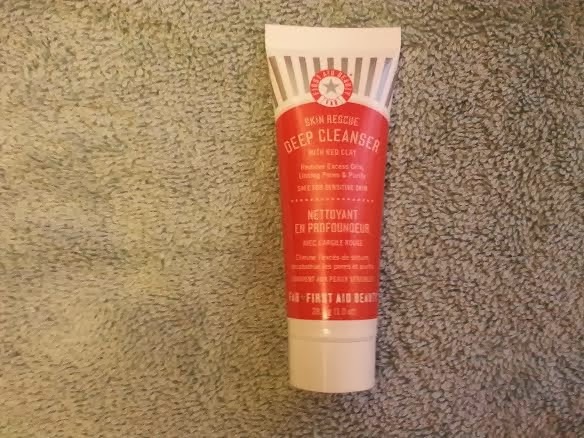 The only other item I wanted to try was the Pacifica product, but I am content with receiving the cleanser because it will come in handy at the gym! This was a variation item, in which you got two. Some Ipsters received this in style EL43, EL747L, EL747XS, EL01, EL05, EL13, EL15, EL20, EL66, or EL213. You could have instead received Jesse's Girl 9 Pan Eye Shadow Compact, City Color Be Matte Blush, Mally Beauty Evercolor Starlight Waterproof Eyeliner, or Tini Beauty Eyetini Cordial Cream Shadow + Base In One. I would have rather received the Mally Beauty eyeliner since I am an eyeliner junkie and have yet to try any Mally Beauty products. But I'm more in need of lashes than liner, so I guess this wasn't a bad pick. I do like that they included glue, so I don't have to go out and purchase some in order to use these. 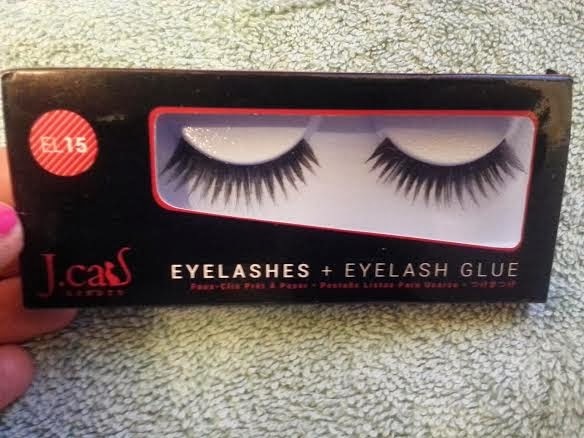 But it would have been nice to get a different style since this one reminds me of the Foxy False Eyelashes I got from BH Cosmetics. 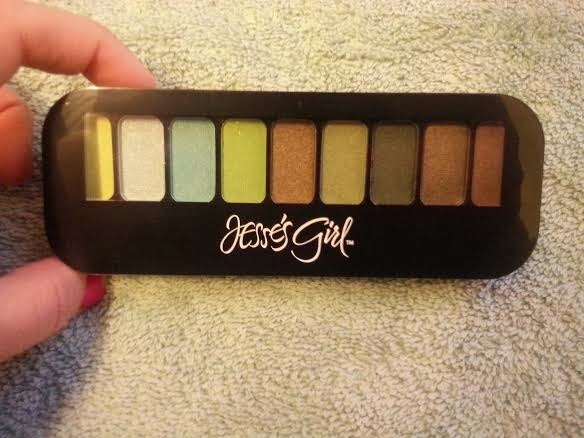 You could have also received this palette in Tickled Pink, Brown Eyed Girl, and Behind Blue Eyes. 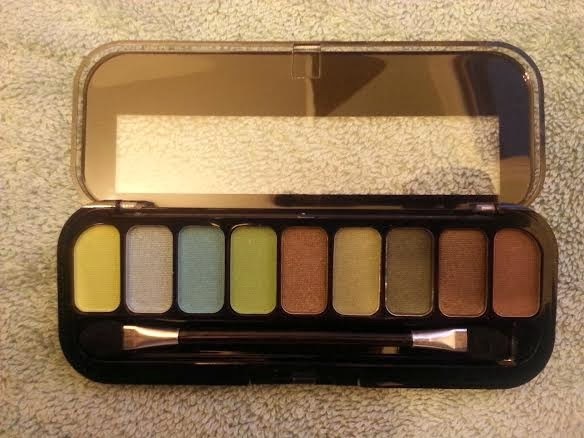 I'm so happy that Ipsy matched this palette to my eye color, so this will compliment me well. I really liked the liquid liner I received in my September bag, and this palette also didn't disappoint. The shadows have decent pigmentation and the colors are pretty flattering. 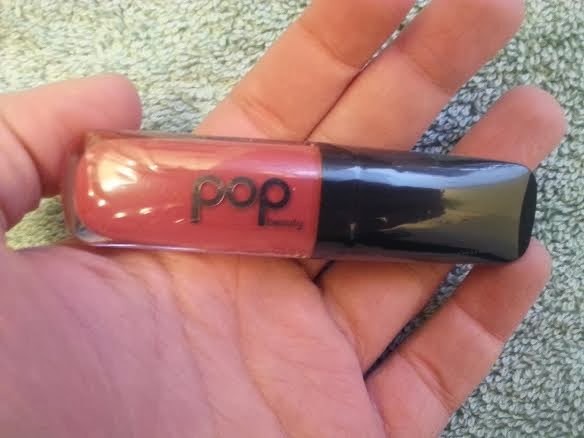 This turned out to be my favorite item in this month's bag! Overall, this was a pretty good bag this month. I was surprised by how much I ended up liking the Eyeshadow palette. It just goes to show you that sometimes it's good to try out new products that you may have prejudged. You just might end up finding a hidden gem!! 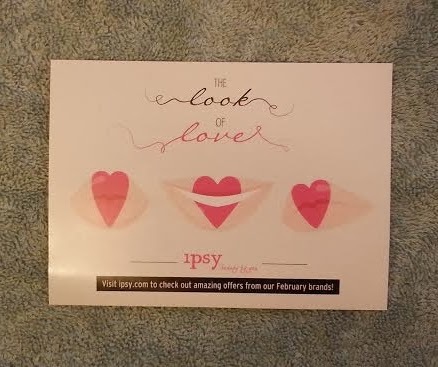 If you'd like to sign up for Ipsy, I'd love it if you'd use my referral link! 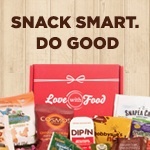 By doing so I can earn credit towards receiving an additional product in my bag to review!